It was October 31st, the feast of All Hallow's Eve. 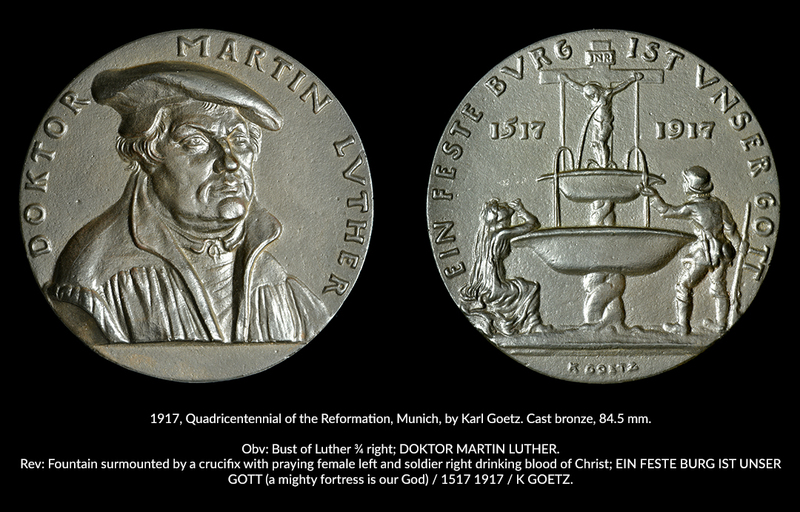 The year was 1517, and Martin Luther shook the world when he issued his Ninety-Five Theses. 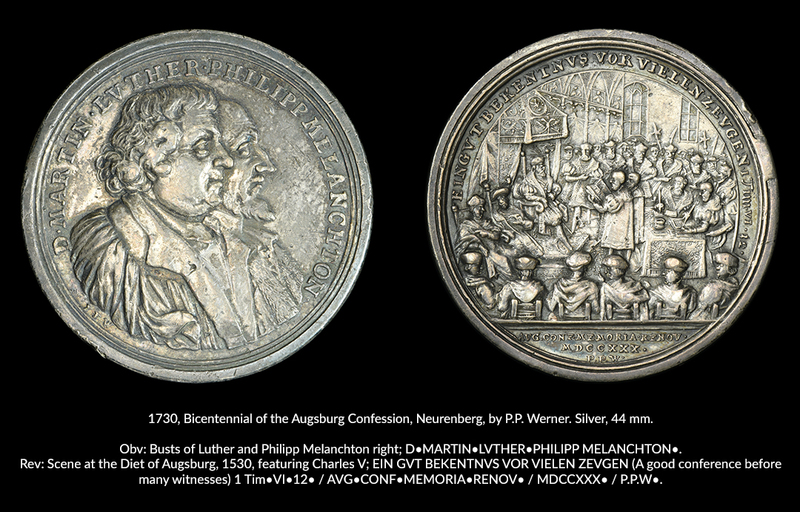 According to legend, he famously nailed the disputation to the door of All Souls’ Church in Wittenberg, Germany. 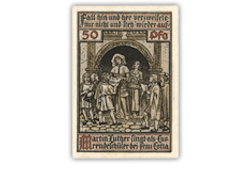 The release of the Ninety-Five Theses is generally considered to be the beginning of the Reformation – a movement that forever changed the political and religious makeup of Europe and the world. 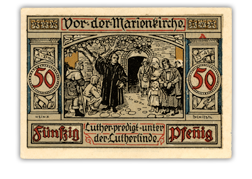 Five centuries ago, the theologian and monk Martin Luther used the day we now call Halloween to call a religious establishment to account. 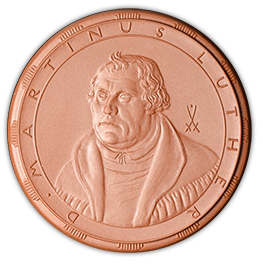 Luther was primarily concerned with the misuse of indulgences – one of the primary means by which the Catholic Church raised money. 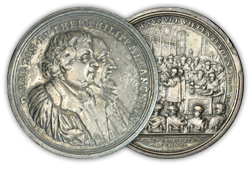 Indulgences were introduced in the early Christian church as a way to gain remission from the punishment of temporal (worldly, as opposed to spiritual) sin through good deeds or prayer. 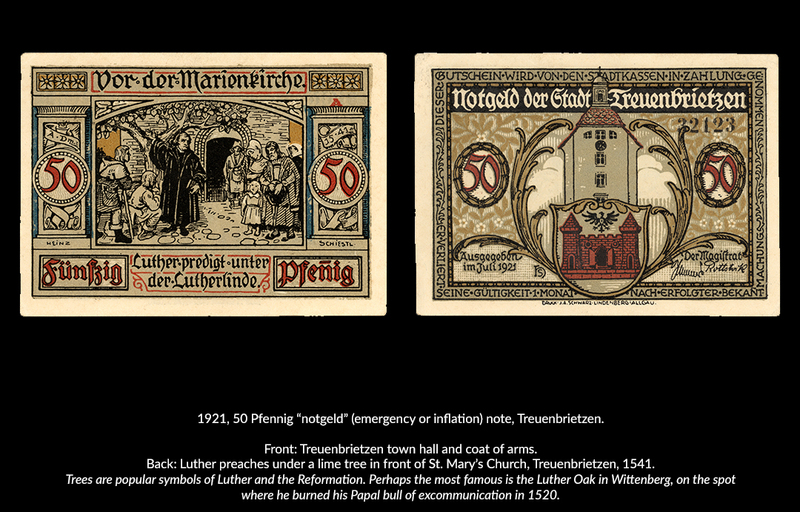 By the late Middle Ages, the granting of indulgences had largely become corrupt monetary transactions. 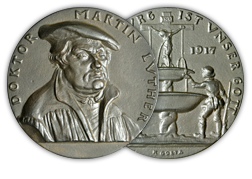 The Church of Rome recognized these abuses, but did little to address the problem. 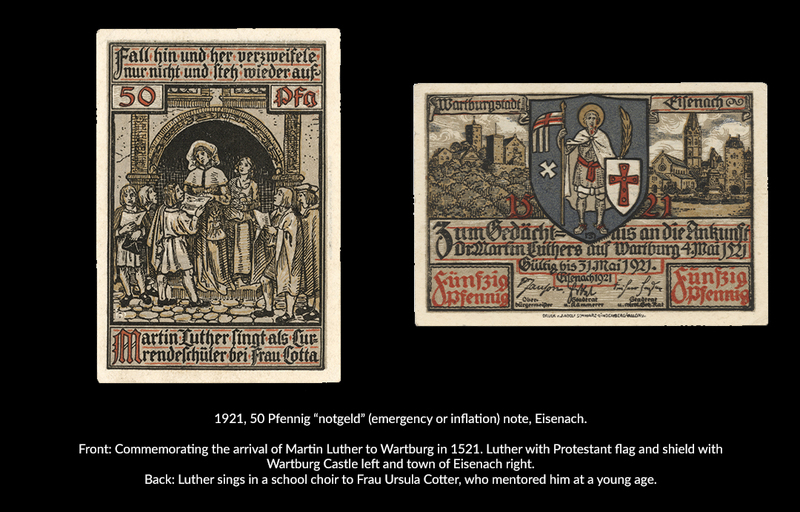 The seemingly modest proposals Luther outlined in the Ninety-Five Theses advanced a chain of events that neither he nor clerical authorities he addressed could have possibly imagined. 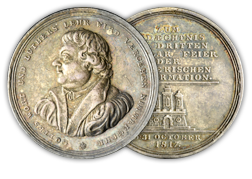 Initially a theological disagreement, the Reformation became a religious schism that turned Western Europe upside down, motivating wars for hundreds of years and serving as a catalyst to the makeup of modern Europe. 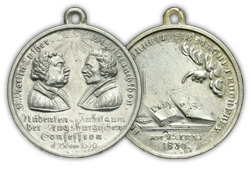 In fact, the end of the Reformation is generally considered to be 1648 with the Peace of Westphalia ending the Thirty Years’ War – the largest religious war in European history. 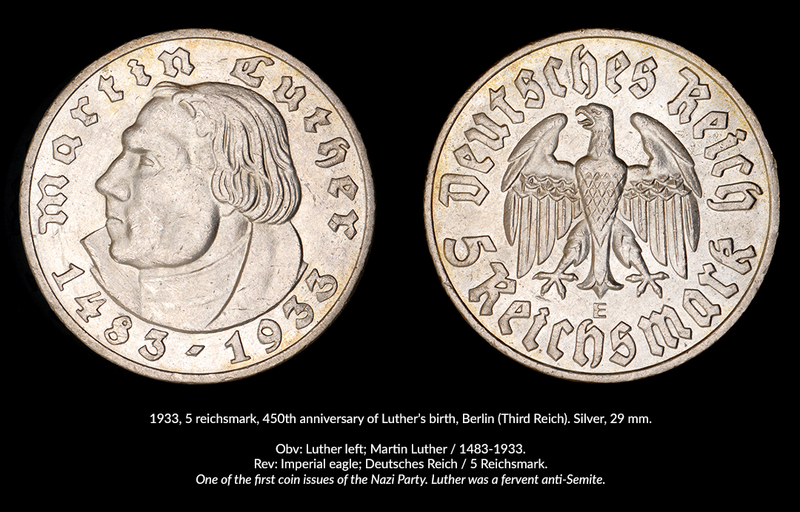 These events left a deep impact on numismatics. 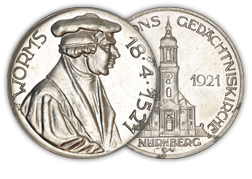 A radical offshoot of the Protestant movement, the Anabaptists, held brief power in the city of Münster and struck some of the first silver “thaler” coins, in 1534. 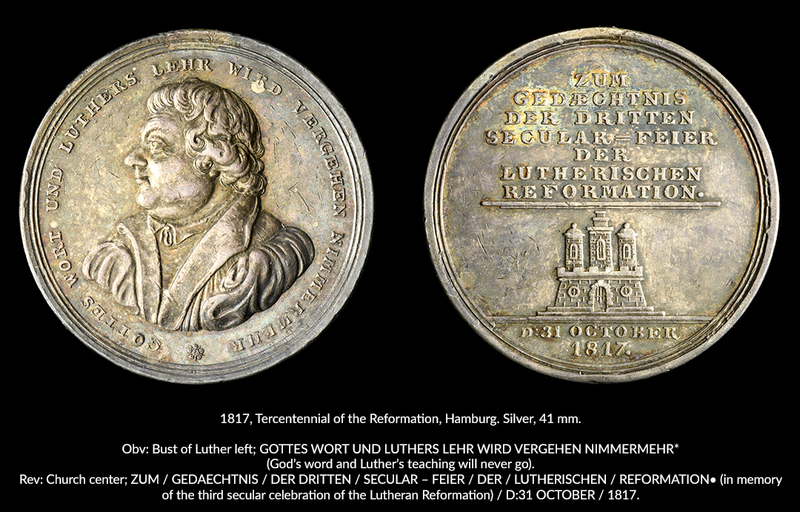 Many other German authorities, ranging from free cities to kingdoms, have commemorated Luther and the issue of the Ninety-Five Theses over the years with medals, coins and paper money. 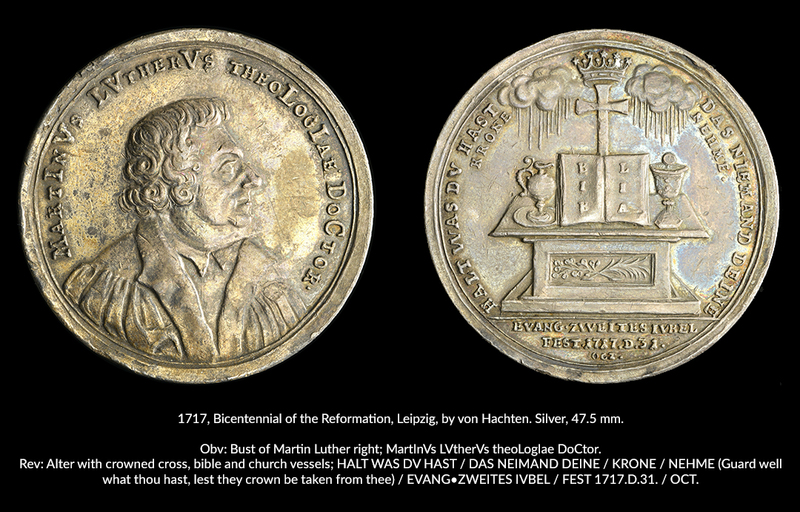 Other countries with large Protestant populations have also honored Luther and the Reformation through numismatics. 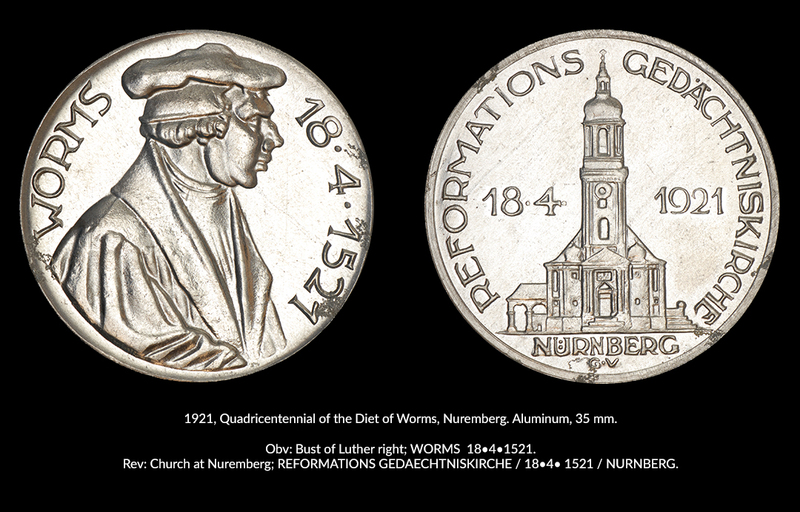 Several coin issues in 2017 have commemorated the Reformation’s 500th anniversary. 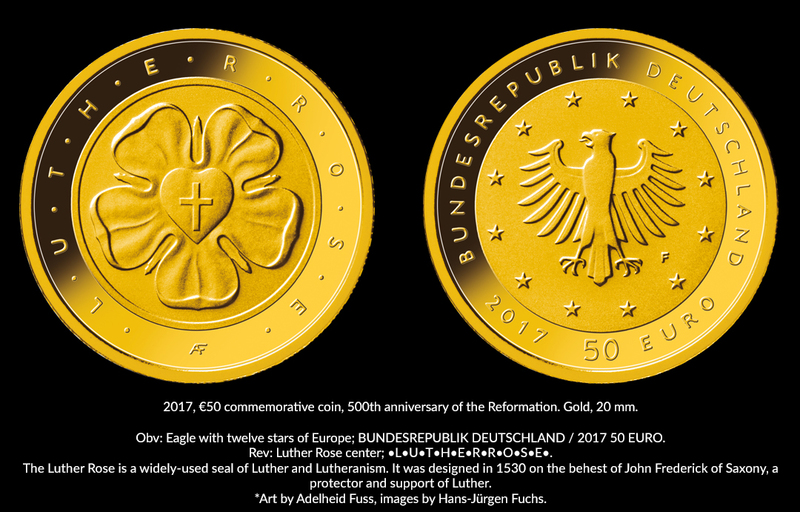 Germany issued a gold €50 coin featuring the Luther Rose (a widely-used symbol of the Reformation) and a silver €20 coin featuring Luther. 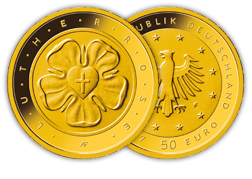 Hungary, Switzerland and the Ukraine have released coins honoring the anniversary, and medals have been produced worldwide. 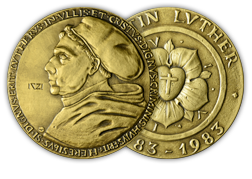 The Reformation Coin and Medal Collection of Concordia Historical Institute, by Concordia Historical Institute, 2016. Call # AA20.CHI. Interesting. 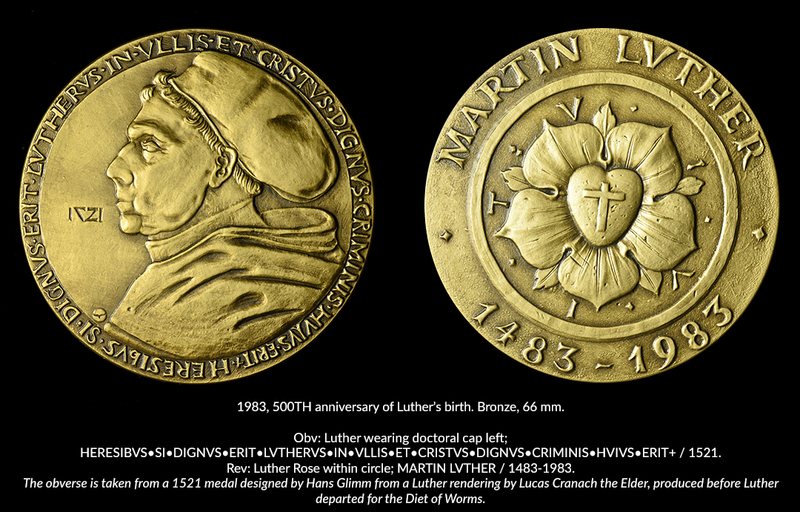 These items are seldom seen or written abt. 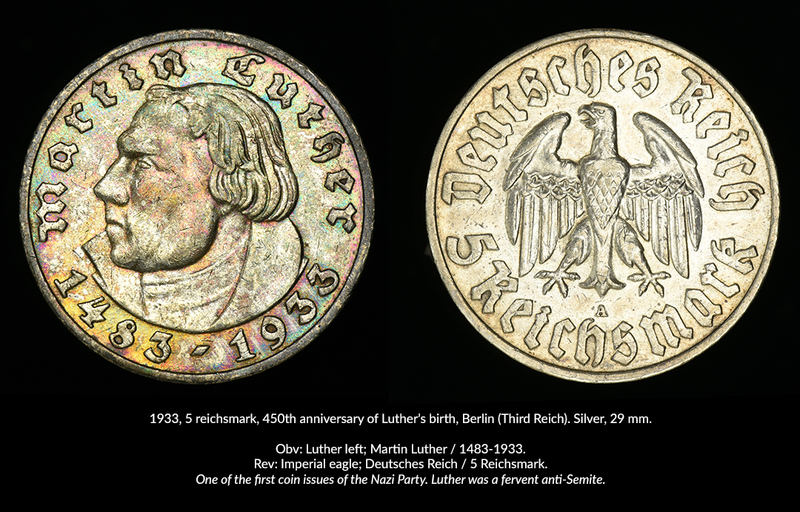 Lots of great history here! 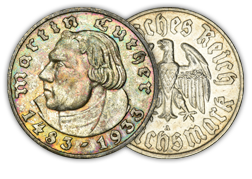 Thanks for all your research and interesting blog! Great photo's too! 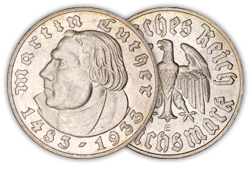 As Mike says this is a very controversial idea for coins being minted. 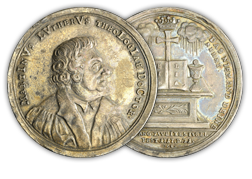 However, I do enjoy and have missed "Tales From the Vault". Please keep them coming. The beauty of this site is we don't have to agree with each other. How dull would that be? We just have to be civil and present a calm rational argument. An argument on its face is not bad. 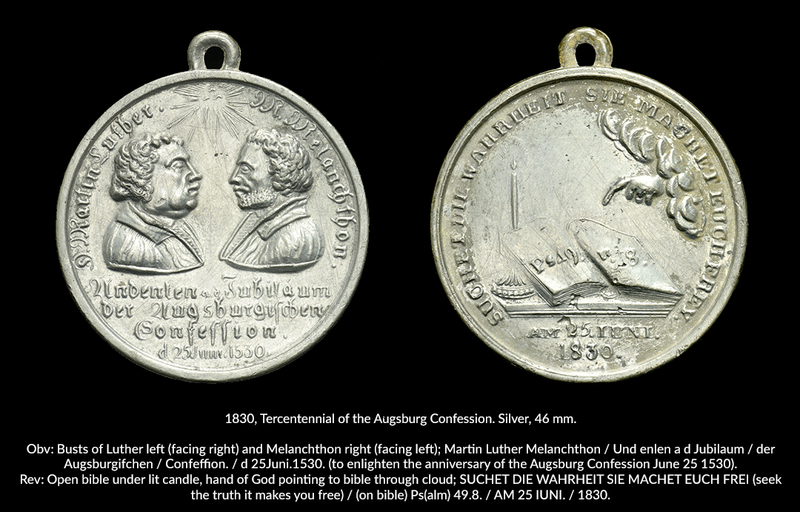 It's a calm discussion of different views on a like subject. It makes life and our hobby fun, and interesting. Thanks!